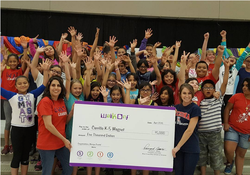 Built in 1930 in the heart of downtown Tucson, Carrillo K5 Magnet School has a long tradition of academic success and creating curriculum that teaches to the whole child. 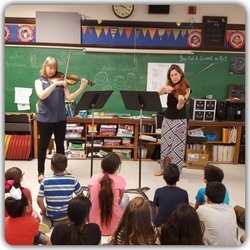 All students participate in Specialists Classes that consist of Performing Arts, Technology and Visual Arts throughout the entire school year. 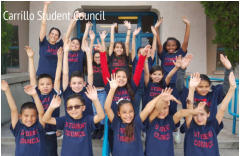 Families are encouraged to participate in their child's learning by volunteering in the classroom or in the many events that Carrillo organizes throughout the year. Q1. Can I Visit a Magnet School? Q2. What are the Primary Goals and Characteristics of Magnet Schools? Q3. 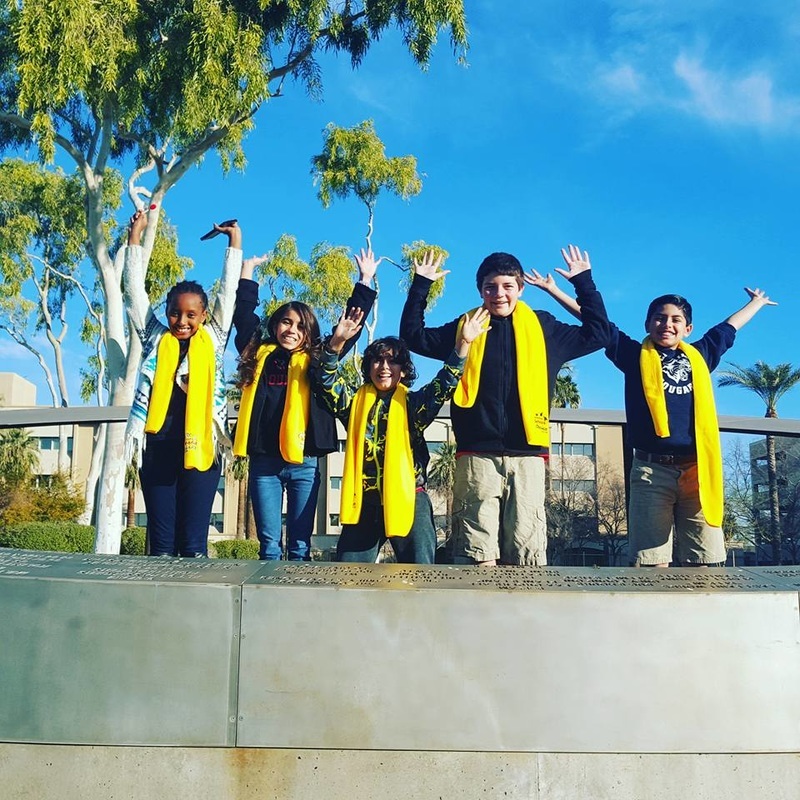 What is a Communication and Creative Arts Magnet Program?